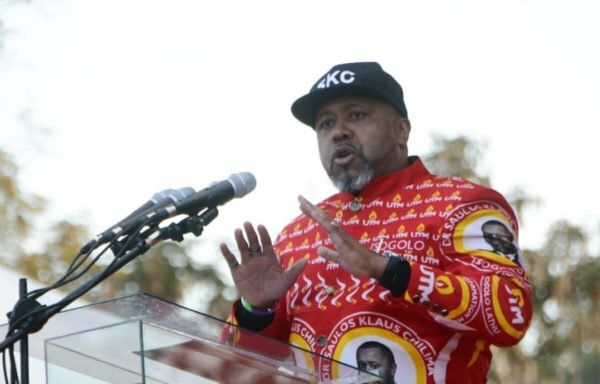 Saulos Chilima recently condemned his party members for assaulting a Malawi Electoral Commission (MEC) stringer George Banda. The assault of a journalist George Banda took place at Comesa Hall in Blantyre last Wednesday where Chilima had gone to present his presidential nomination forms. “The incident emanated from a case of mistaken identity, my party is committed to ensuring that journalists are operating freely,” said Chilima. According to media reports, through an official apology letter delivered to Misa Malawi yesterday, Chilima regretted the incident that he said emanated from a case of mistaken identity, reiterating his party’s commitment to ensuring that journalists are operating freely. However, Misa Malawi chairperson Teresa Ndanga is said to have welcomed Chilima’s apology. 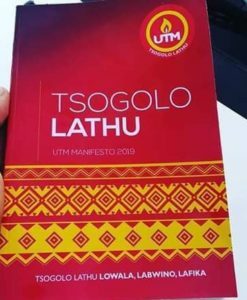 “UTM president Saulos Klaus Chilima says he was shocked to learn of the incident at Comesa Hall on Wednesday during the presentation of his presidential nomination papers. Misa Malawi would like to express its gratitude for the remorse that the UTM president and his party have shown,” reads a statement signed by Ndanga. She added that Misa would be following up to ensure Banda is duly compensated for his losses. Misa Malawi also urged the police to remain vigilant in the prevention of attacks against journalists. “It is our hope that those who attacked Banda and other journalists in the past, will face the law,” it reads.